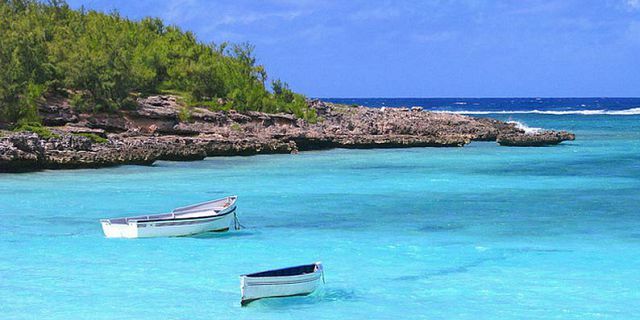 Enjoy a perfect day of relaxation on Ile Aux Chats and Hermitage Island. 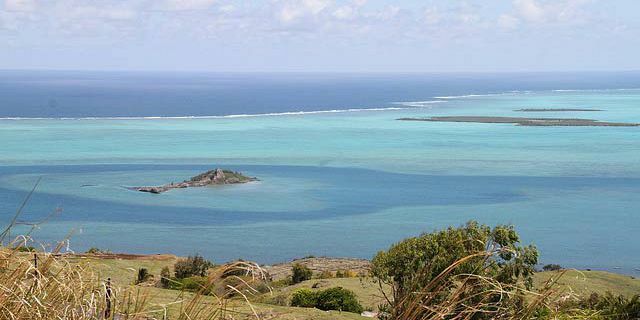 As part of the trip, you will get to enjoy a day of pure relaxation at both Ile Aux Chats and Hermitage Island; both unique islands of remarkable nature beauty situated in the South of Rodrigues. You will also be able to enjoy the clear waters of the blue lagoon and snorkel. For lunch, you will delight yourself with a delicious barbecue. 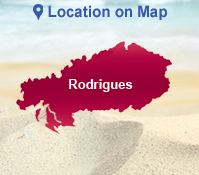 The day trip starts at 09.30 from a small village of “Songes” situated in the South East of Rodrigues Island. 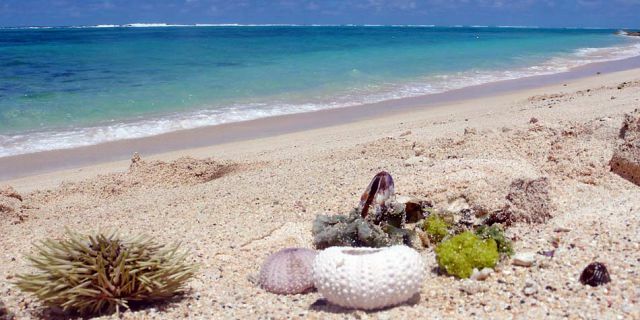 From the village, you will take a small boat, allowing you to discover the south coast of the Rodrigues Island and the 2 popular Islands named as Ile Aux Chats and Hermitage Island. During the first part of your journey, the boat will set sail heading the direction of Ile aux Chats. Half way to Ile aux Chats, the boat will stop at a nice place called “Couzoupa”. 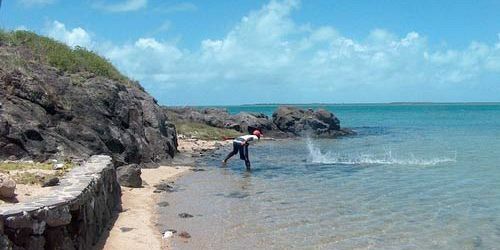 Here, you will have the opportunity to enjoy some swimming and snorkeling in one of the best snorkeling sites Rodrigues Island has to offer. 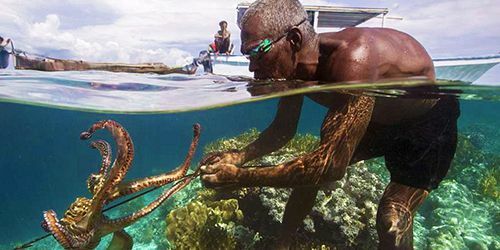 You can jump into the clear waters for snorkelling among shoals of barracuda and countless other finned exotica; no need to a qualified scuba diver to make the most of them - you can still see a stunning array of marine life in just snorkel and flippers. After the snorkeling beak, you will sail to Ile aux Chats for you to enjoy some free time on the island before lunch is served. The wonderful cook will start preparing the lunch as soon as you will be on the beach, all that in a joyful and friendly atmosphere of the Rodriguans. Meanwhile, you can decide to go for a little stroll around the island, or simply lie back and relax in the sun. 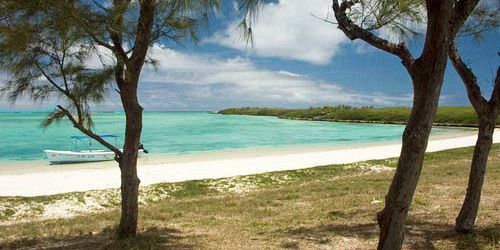 Around noon, you will be served a great BBQ lunch buffet set on the beach of Ile Aux Chats. The guide will make sure your time is enjoyable, providing you a personal service throughout the day. 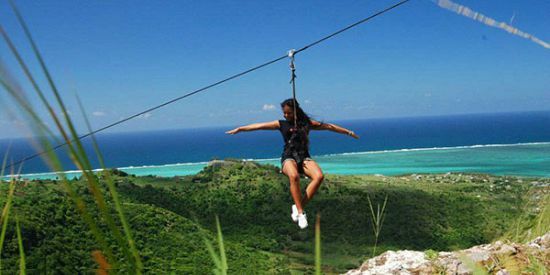 You will be surprised by the particular charm of Rodrigues that comes mainly from the calm and harmonious lifestyle of its inhabitants. Discretion, kindness and simplicity are the principal traits of the Rodriguans. 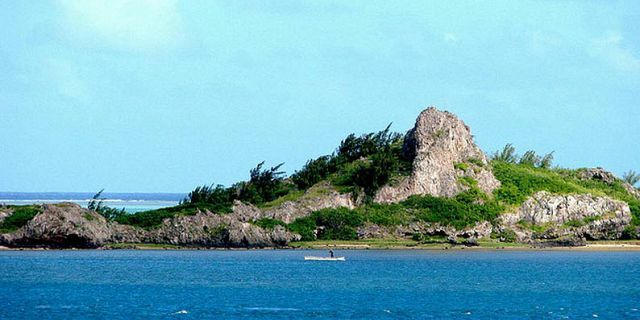 At around 1400, the journey continues from Ile aux Chats to Hermitage Island. 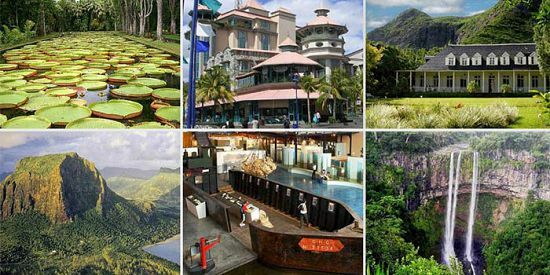 There you will have about 1.5 hours to spend and discover this beautiful place. 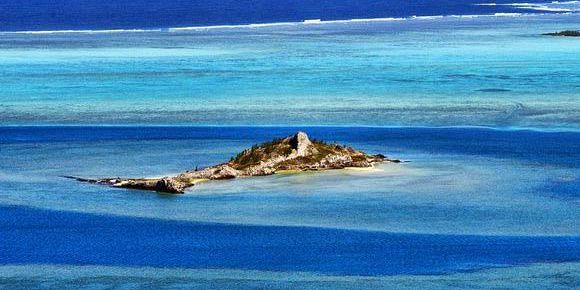 You can climb to the top where you will enjoy a wonderful view of the turquoise lagoon and the surrounding islets. After the visit to Hermitage Island, you will sail back to embarkation point. The hidden beaches will reveal themselves en route and the coastal views of the cliff tops are breathtaking, particularly as the sun edges towards the horizon. Expected arrival time back to shore is 16:00. 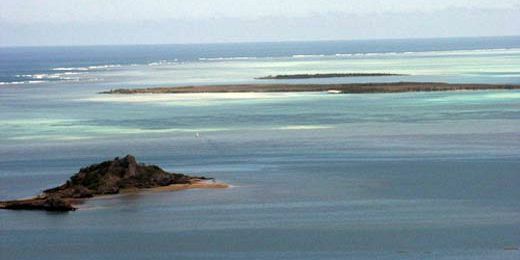 Ile Aux Chats is a nature reserve known for colonies of noddies birdss. 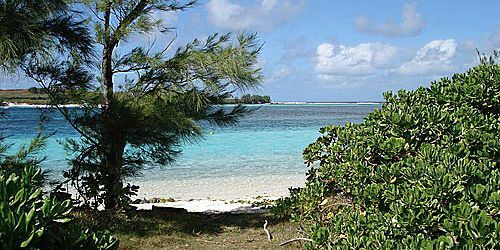 Ile Aux Chats is surrounded by a coral reef and is popular for its diving and snorkeling sites. 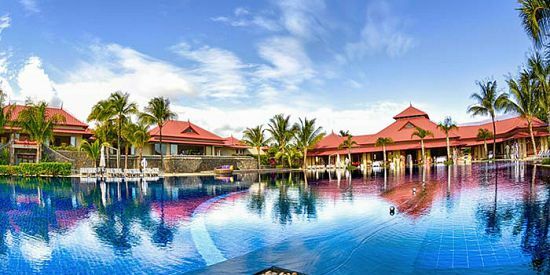 The Island is one of the main islands in the vast deserts lagoon where you can get to enjoy swimming in the calm waters of the lagoon and also where you can enjoy great snorkeling experience, discovering the underwater marine life, rich with various sea creatures and colors. Hermitage Island is a small island located next to the Ile Aux Chats to the south west of Port Sud-Est village. 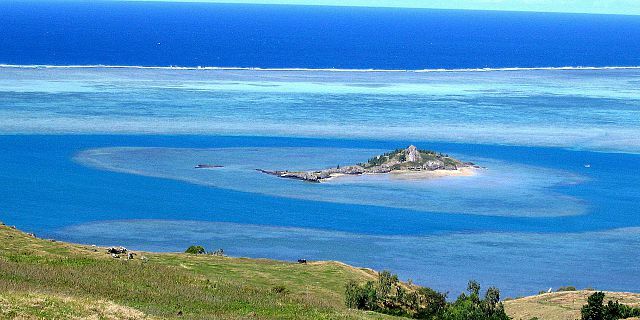 It is reputed to be the location of buried treasure and it is one of Rodrigues most popular island destination. 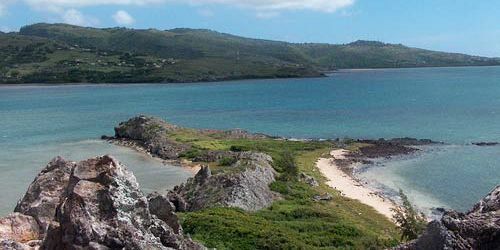 Hermitage Island invites its visitors for a true Robinson Crusoe treasure hunt experience. If you are a vegetarian, please advise us before, so we can arrange the necessary additions to the lunch. 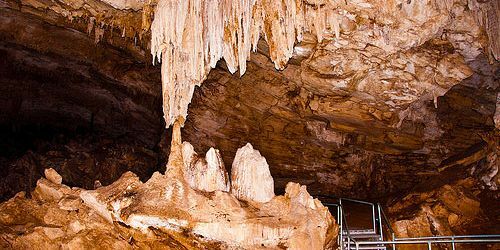 After lunch, you can relax on the beach or possible head for the journey of finding the treasure of the famous pirate LEMOINE. You will travel on a small boat of 24ft by 4.5 ft, which has a maximum capacity 12 persons. 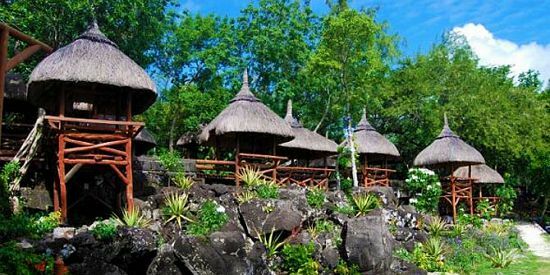 As part of this package, you will be travelling to Ile aux Chats for a delicious BBQ lunch on the island. 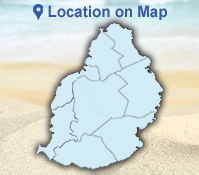 What to bring Snorkeling equipment, Sunscreen, bathing suit, beach towel, camera, sunglasses and hat.